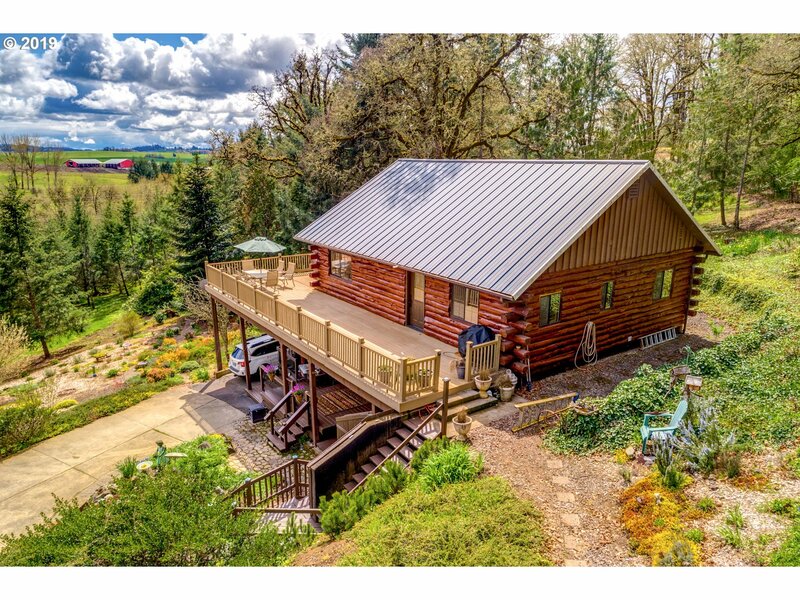 All Yamhill homes currently listed for sale in Yamhill as of 04/20/2019 are shown below. You can change the search criteria at any time by pressing the 'Change Search' button below. "NEW PRICE $2,135,000! 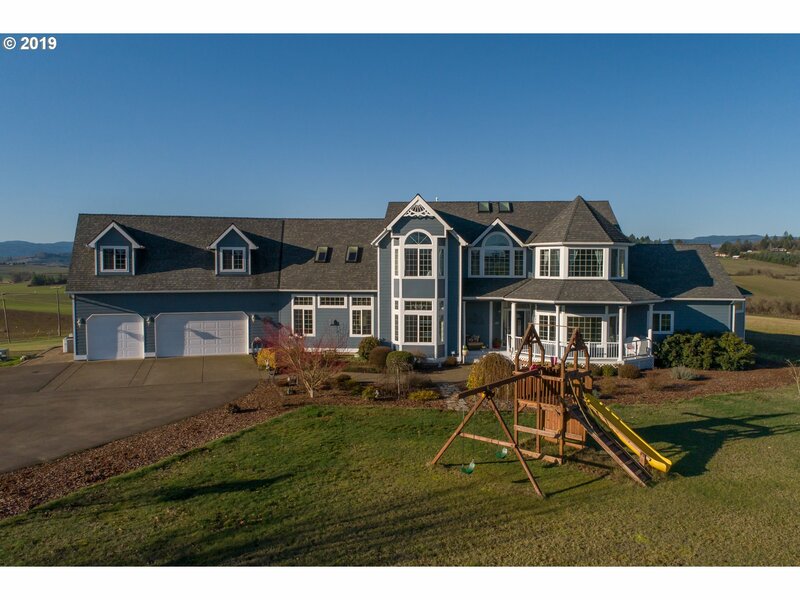 Your 40-Acre Oregon Wine Country Retreat Awaits! Emerick Architects flagship project lovingly blt in 2002 by Hammer & Hand, this home possesses craftsmanship that is hard to find these days. Dreamworthy hm w/lush grounds, 1918 renovated barn, vineyard prepped & ready to plant (approx 5 ac). Fabulous meets function in chef kitchen that opens to dining & living rms; unadulterated westerly view goes on forever!" 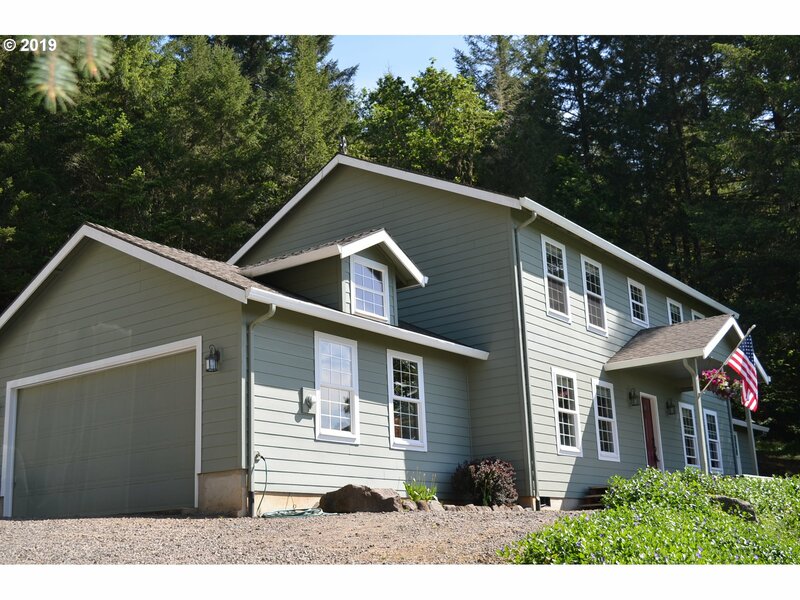 "Beautifully updated modern farmhouse on over 8 acres in the heart of Oregon Wine Country. Completely remodeled kitchen with SS appliances, Corian countertops and stunning cabinetry. New flooring on main level. New roof installed in 2008. New furnace/heat pump. Fresh interior and exterior paint. Multiple outbuildings including two pole barns (one 60' x 40'). 99% usable land. RV parking with plug-in. Apple, pear and plum trees. And more!"